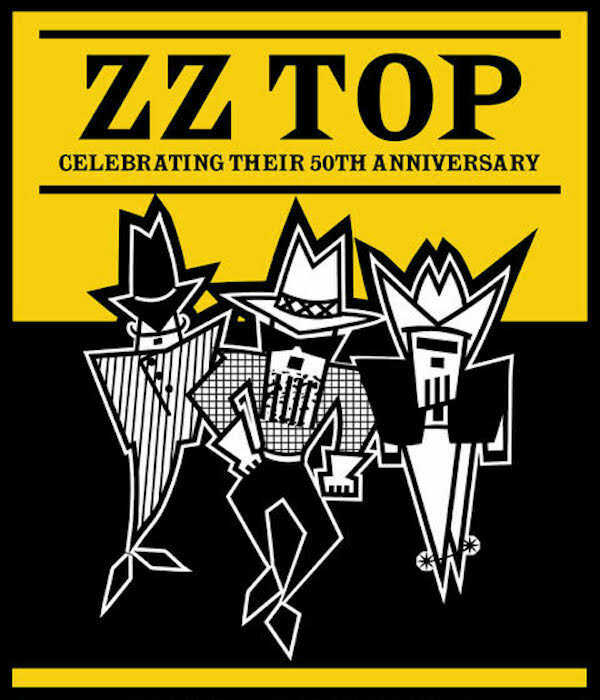 ZZ Top have added 2019 tour dates that will celebrate their 50th anniversary as a band. It’s been five decades, and I think we’re starting to get pretty good at all this! We’re truly excited to be appearing across the continent this summer and fall, playing our bluesy kind of rock like we started in ’69. The beards, Frank's excepted, are perhaps a bit longer, yet nothing else has changed. We're keeping it that way. When do ZZ Top 2019 tickets go on sale and what is the presale code? Tickets for their previously announced shows are now on sale. For the new dates, the general public on-sale begins as early as April 12. Presales for ZZ Top fan club will begin on April 9. Cheap Trick fan club, American Express and Citi cardmembers, Live Nation, LN Mobile App, and local venues / radio presales will follow. For the American Express presale, you can use the promo password INGOLD and 412800 for the Citi presale, but you will need one of those cards to complete your purchase. The Live Nation / Ticketmaster presale password is VIBES and the LN Mobile App code is COVERT. Keep in mind, each date is different and details are subject to change. Click through the individual concert links for more information about the show you're interested in. 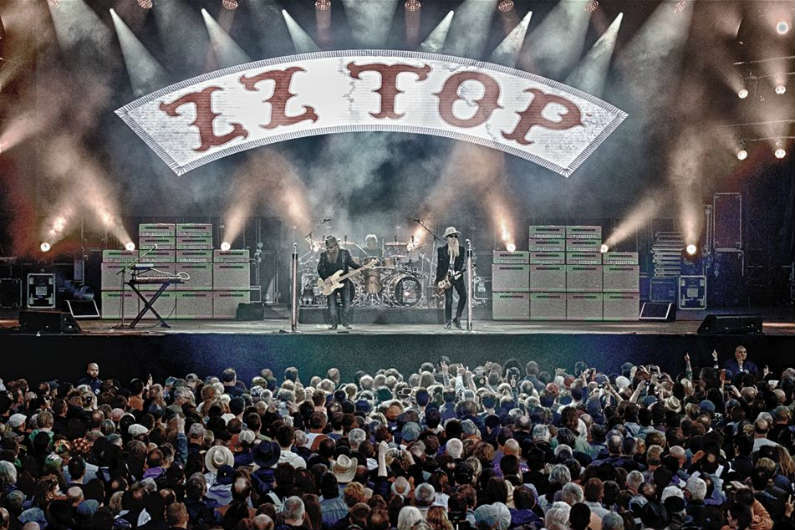 We recommend following ZZ Top on their social media accounts and signing up for their free email newsletter, in addition to checking your local venue’s social media and email subscription service, to get the most up-to-date information. For concert tickets and more, check out ZZ Top's Zumic artist page.